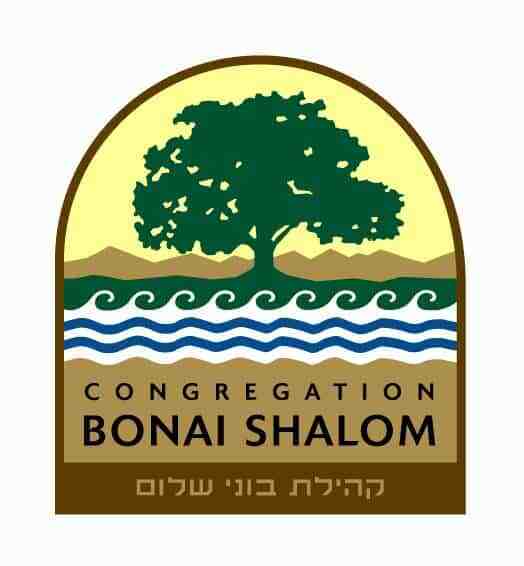 Please join us at Congregation Bonai Shalom this Saturday, January 21, for a creative, engaging family program geared towards children in grades 3-5 and their families. The Family Shabbat Program meets from 10:30 am – 11:30 am the first Shabbat of the month for K-2nd grade students and their families, and the third Shabbat of the month for 3rd-5th grade students and their families, when school is in session. 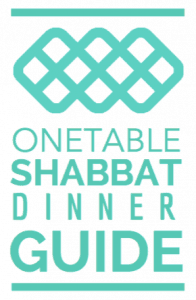 The Family Shabbat Program is open to the community and there is no cost to attend. Families, friends, visiting relatives, and siblings of all ages are welcome! Our next Family Shabbat program will be held on Saturday, February 4 and will be geared towards children in grades K-2 and their families.